The décor of your kid’s room can have a lot of effect on his/her personality and the type of person he/she grows up to be. Consequently, parents have started putting in a lot of focus to the layout, décor, and overall ambience to be achieved in their kids’ room. When it comes to the choice of decors, here are some examples you should be taking cue from. Kids and animals must have something in common – the innocence probably. Whatever be the reason, kid’s love animals and a decal would be a unique way to have his/her favorite creature on the room’s wall. 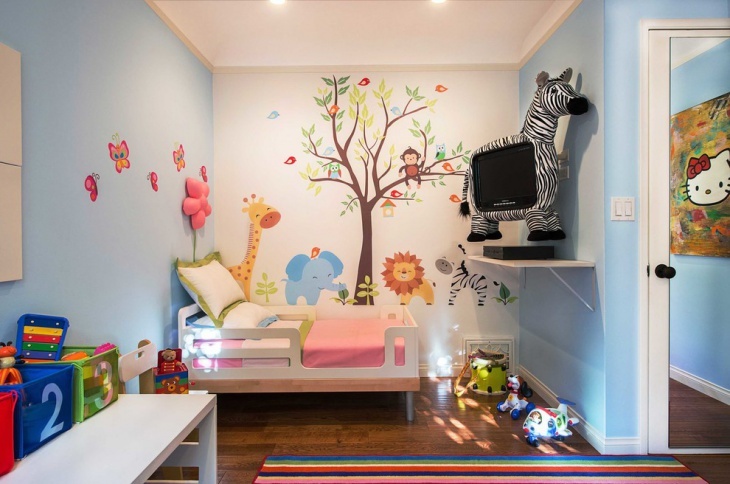 In this example, the parents have opted for a cool giraffe and tree decal that takes up the whole wall space. 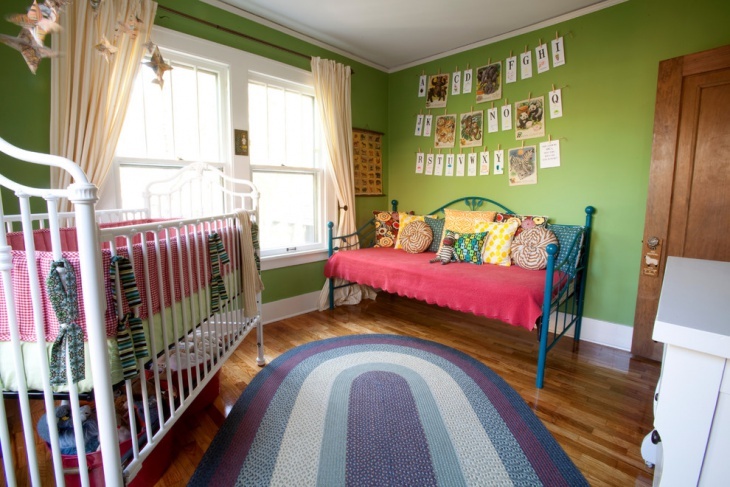 A kid’s room is supposed to be colorful and lively. As opposed to spending a lot in painting something onto the wall, decals are a cheap investment. 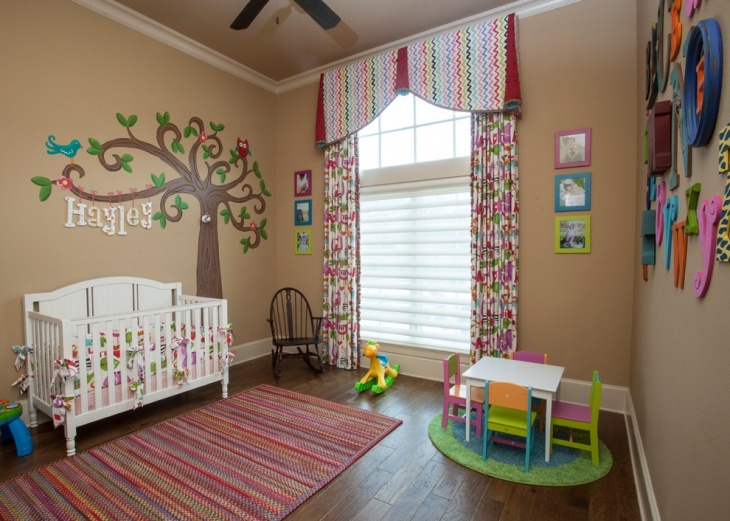 In this case, the decals bring in the look of a painted sketch, something that any small kid will adore. Learning is an essential part of growing up. Decorative letters can be a suitable choice of decals to help your kid go through the initial learning years. The letters don’t just create interest but make for a unique way to liven up the room. 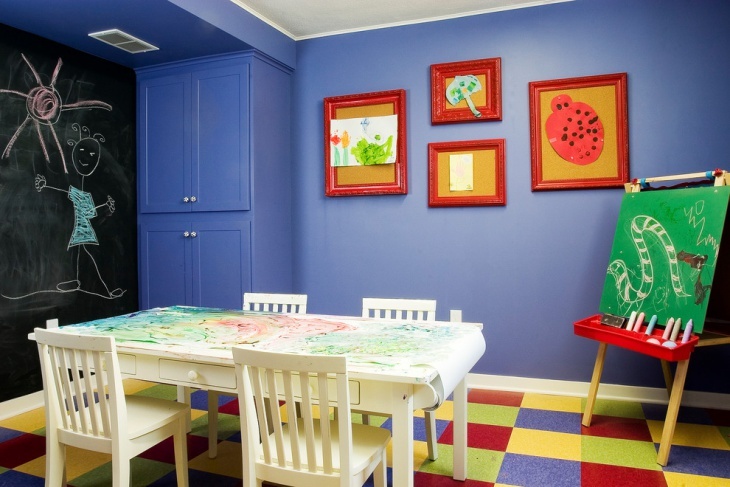 If you have a toddler at home, a colorful room would be the best way to keep him happy and creative. This example shows how decals have been used on the walls to define the space and create a connection between the imaginary and real. Color on the walls can do a lot of good to growing up kids. As shown in this particular example, the white décor theme is beautifully contrasted by the colorful world map and the blackboard. If your kid is homeschooled, this would be an amazing way to go about it. There is no dearth of innovative ways in which you can liven up the kid’s room. 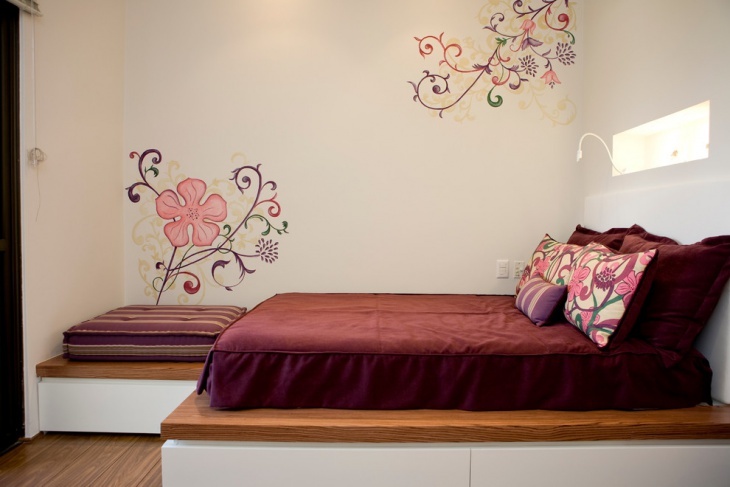 In this case, the parents have used car and road wall decals to add an element of creativity to the space. 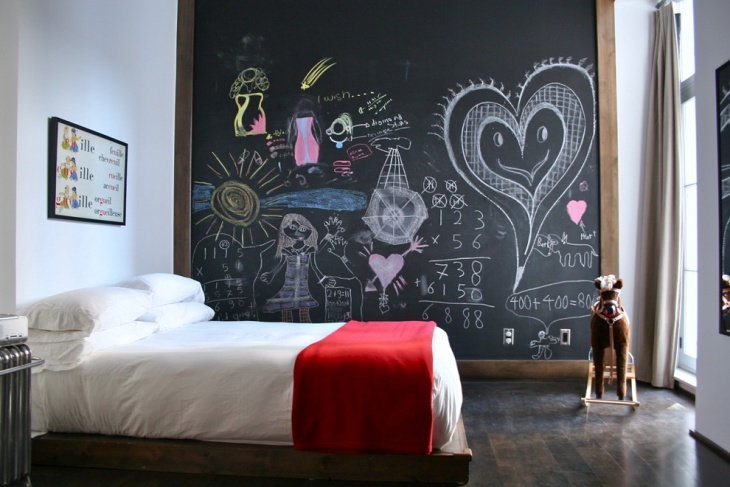 If your kid has a liking for something else, you may have it on the walls accordingly! If your child is just beginning his schooling years, colorful alphabets on the wall can do a lot of good to the learning curve. They don’t just liven up the space but also make learning more interesting. If your kid has a particular liking for some sport or a sportsperson, you can have a resembling decal on the rooms of his walls. The decal in this case doesn’t just support his/her interest for the game but also makes the space look livelier. 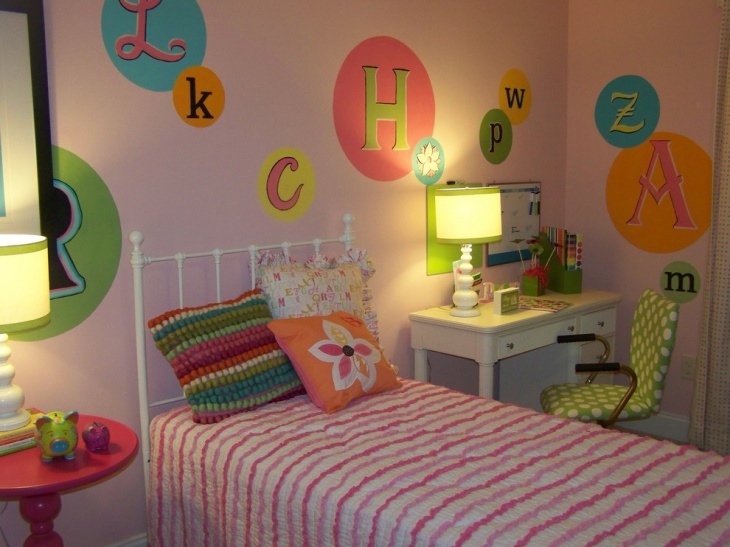 If there is a painter within your, decorating your kid’s room can be an exciting opportunity. This is what most creative parents look forward to! A living room shouldn’t act a boundary to the outdoors. If you don’t want your kid to feel confined within his room, add a bit of creativity into the walls. 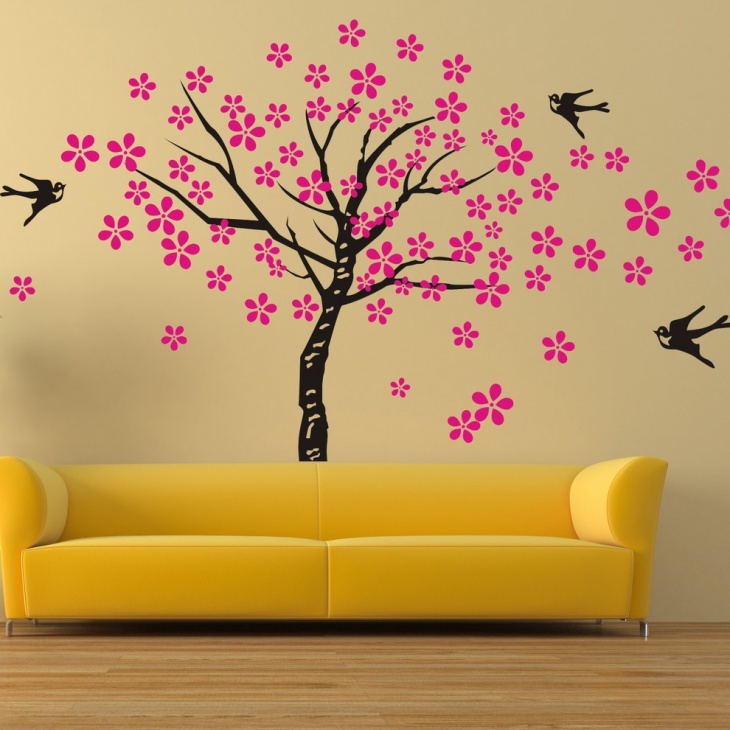 A tree decal, as shown in this example, can be a good start! While these are some example of kids wallpaper you can use in his/her room, the options are endless. Pick up something that matches the personality, hobbies and passion of the kid and see him grow happy!